Currently working on "revised wholesale arrangements"
Optus has responded to the surprise announcement of a TPG Mobile-Vodafone partnership, claiming it is still working with TPG to nut out a revised wholesale agreement. TPG and Vodafone announced that they had concluded an agreement which would see Vodafone's infrastructure solidified using TPG's dark fibre, while TPG would move its wholesale mobile operations to Vodafone in a nearly $1 billion dollar deal. The move comes just two days after telcos Vocus and M2 announced they were to merge in a $3bn dollar deal, creating the fourth largest telco and shaking up the telco industry. 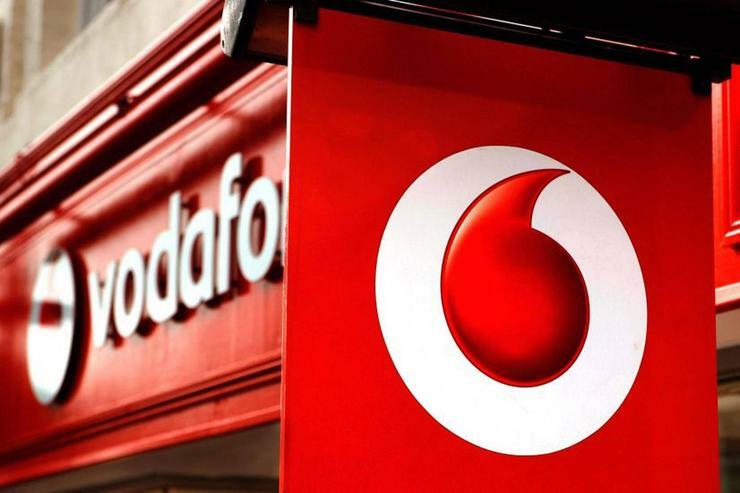 TPG had long been rumoured to be looking at purchasing the entirety, or 50 per cent of Vodafone Hutchison Australia (Vodafone and Hutchison own 50 per cent each). "Optus remains the leading wholesale service provider in the market. We are currently working with the TPG Group on revised wholesale arrangements but expect to be a continuing wholesale provider to the TPG Group in the future," a spokesperson told ARN. Currently, TPG uses the Optus network for its wholesale mobile operations, but already TPG has removed Optus references on its site, replacing it with Vodafone. Contractually Optus said it is unable to discuss its wholesale relationship with TPG. "Optus is considering options at this stage."